Copper Woman Studio creates original formline and Coast Salish style designs for garments, hats, drums, bentwood boxes & chests, rattles and regalia. 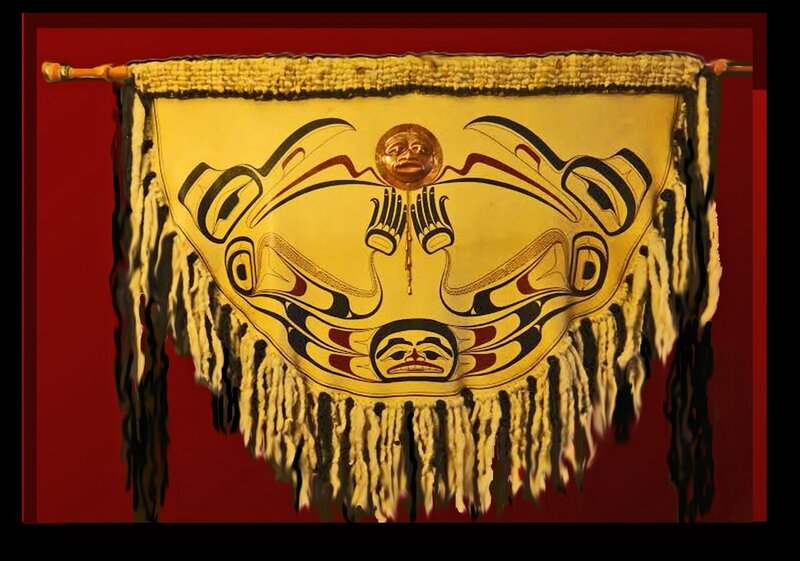 Using the finest materials available, all garments are constructed by hand and everything is hand painted with acrylic paint or handmade paint using traditional NW Coast Native pigments. Copper Woman Studio Website is under construction. Please check back to see what is new. Thank You!